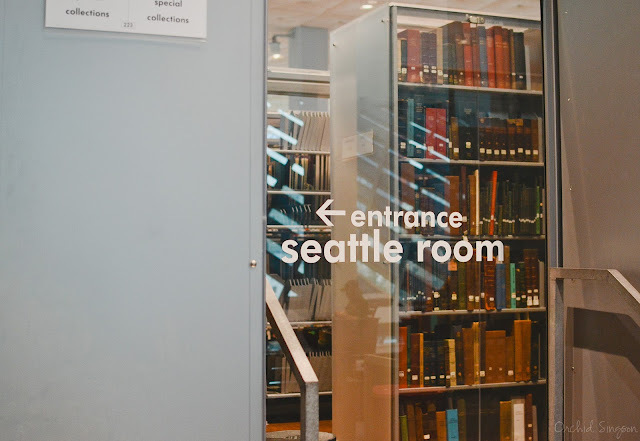 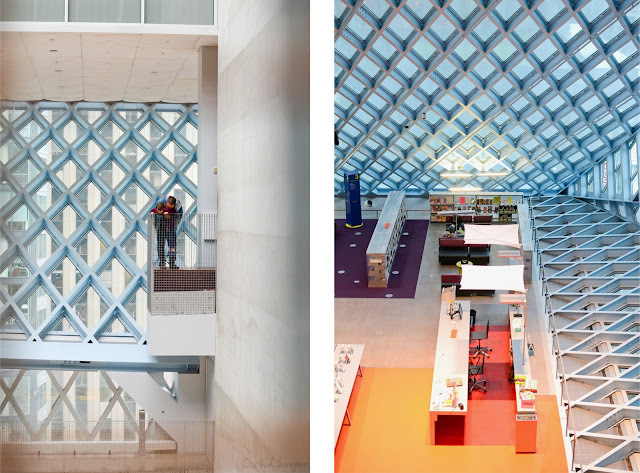 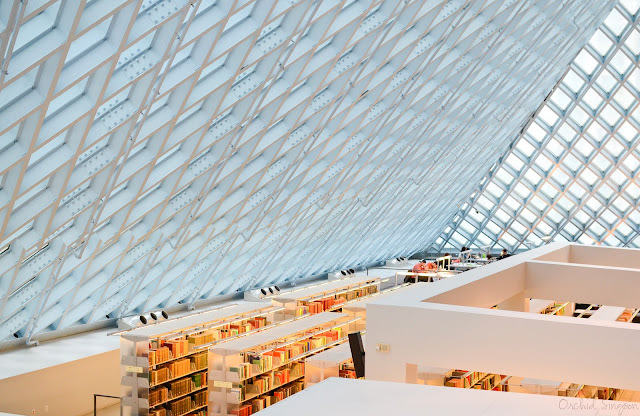 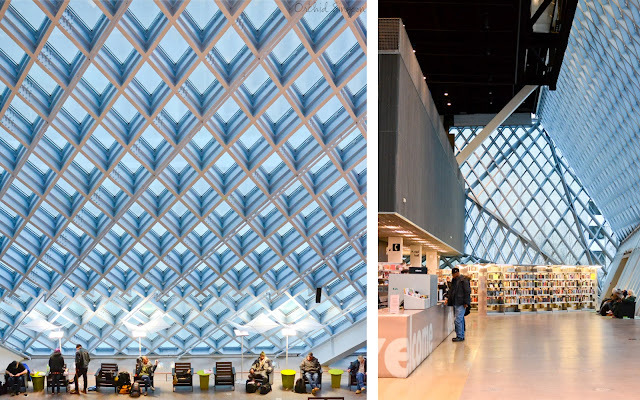 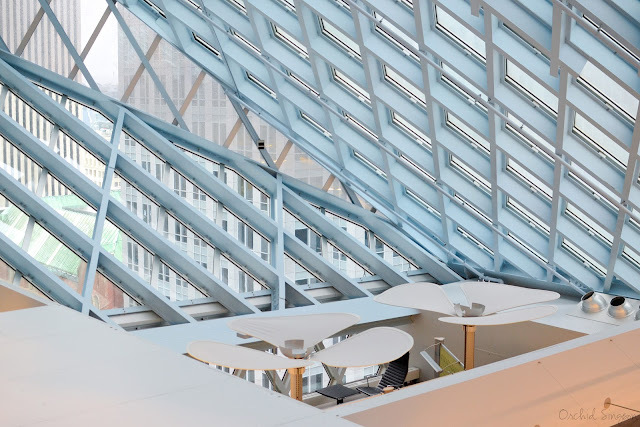 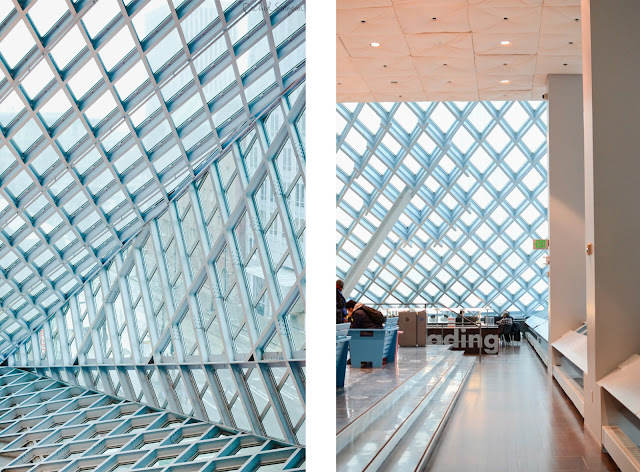 I have to say, I don't think anything can beat the architectural design of the Seattle Public Library's central branch location. 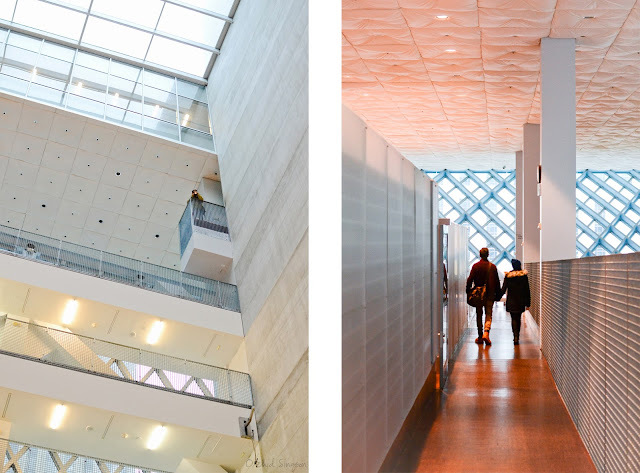 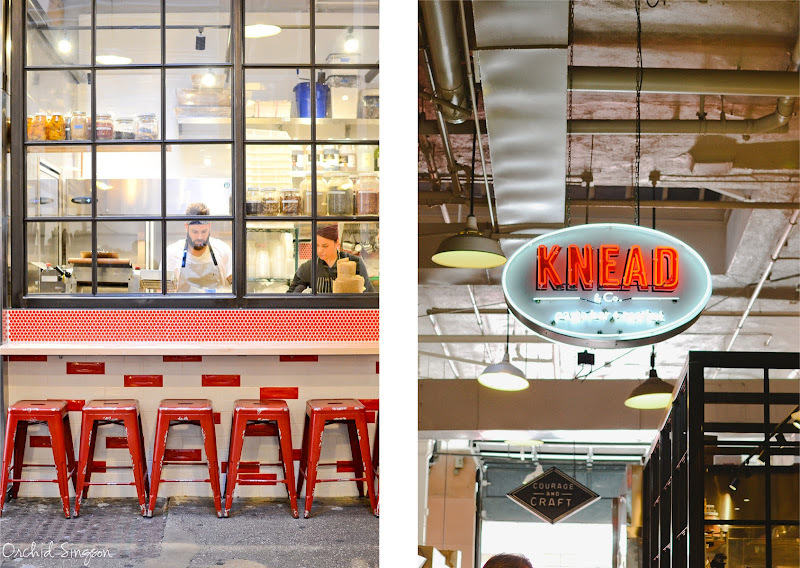 The inside is flooded with natural light, thanks to the ten stories of glass and steel that make up the exterior. 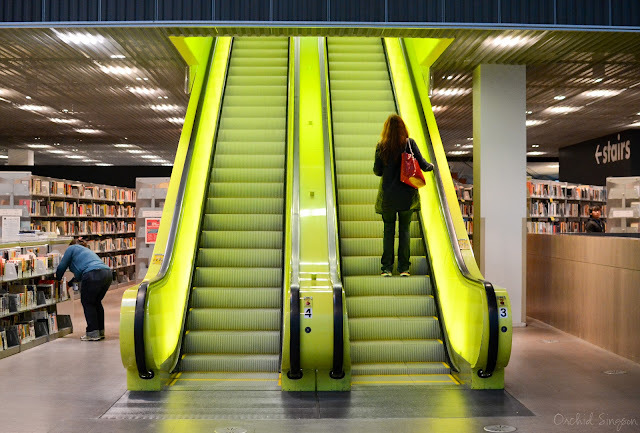 I've really never seen anything like it before! 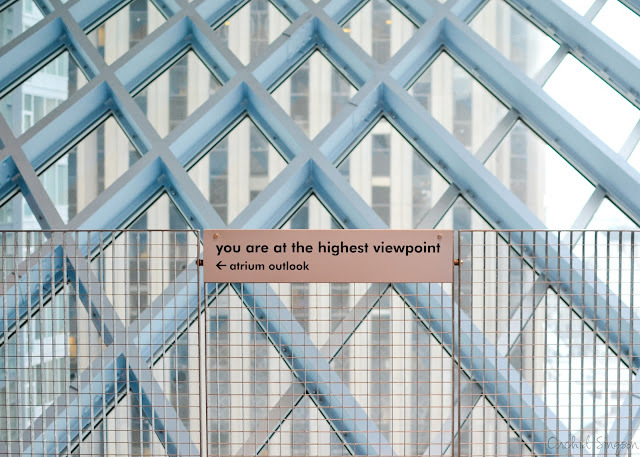 PS If you ever visit, make sure to head up to the atrium outlook on the 10th floor for some amazing views!